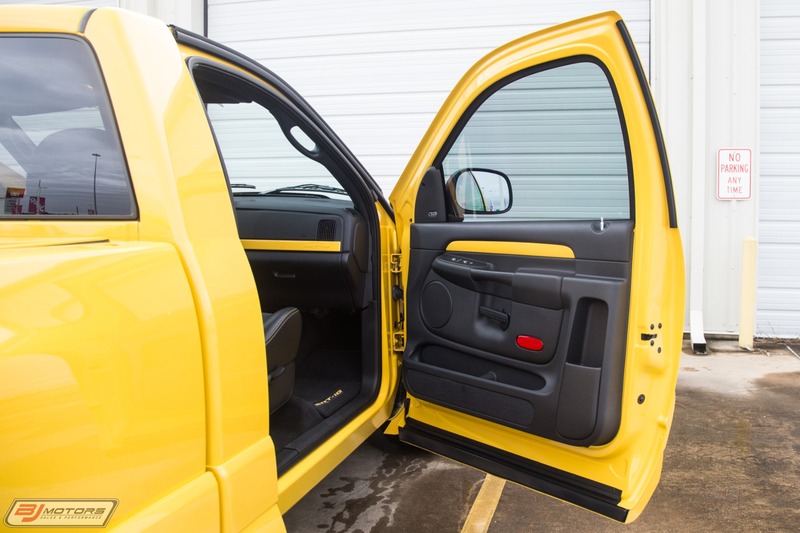 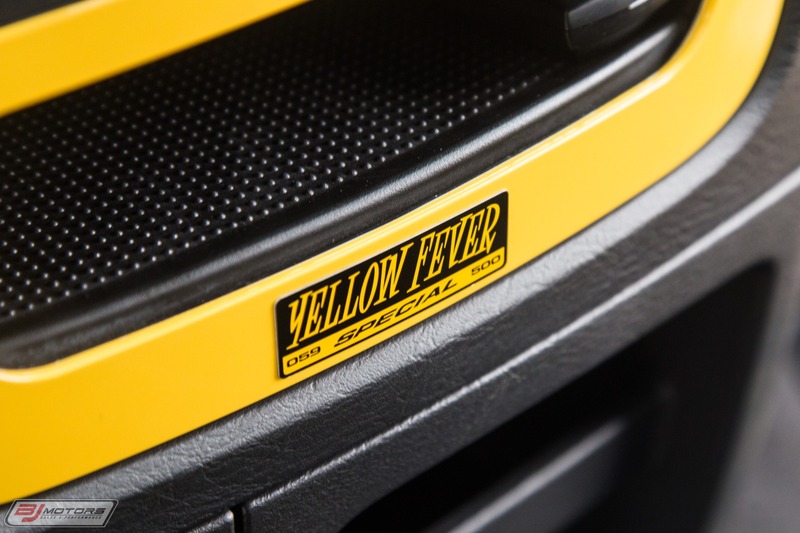 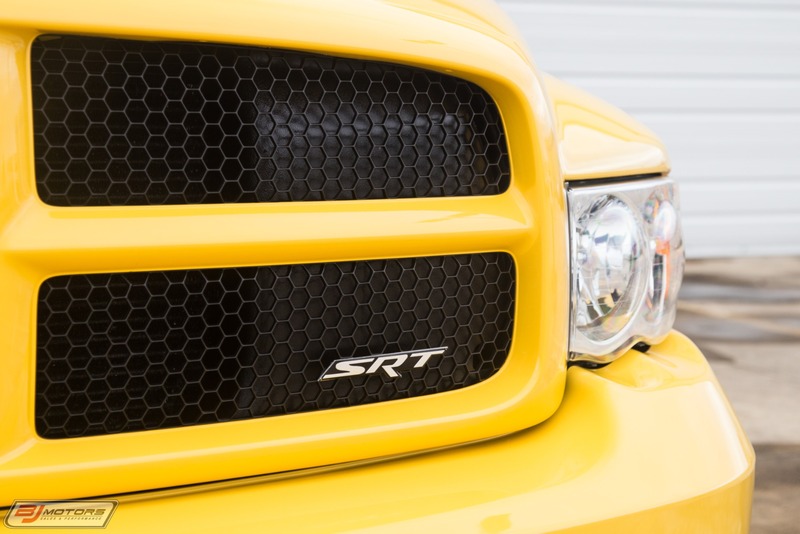 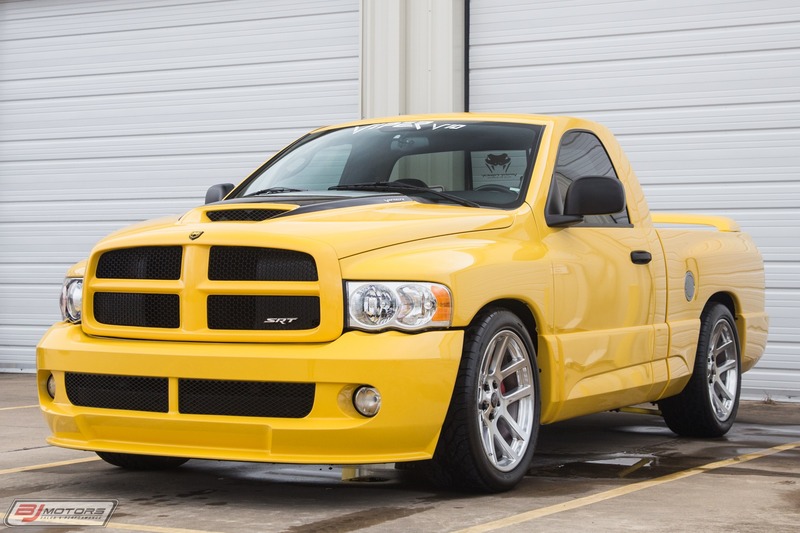 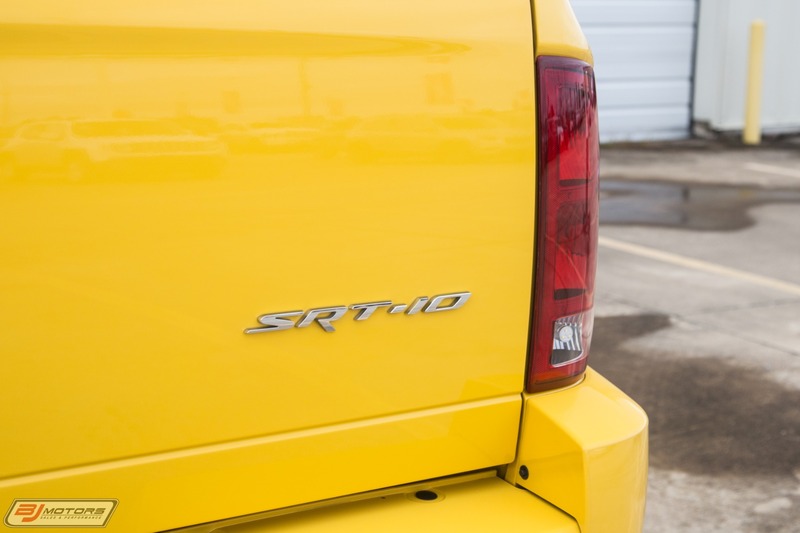 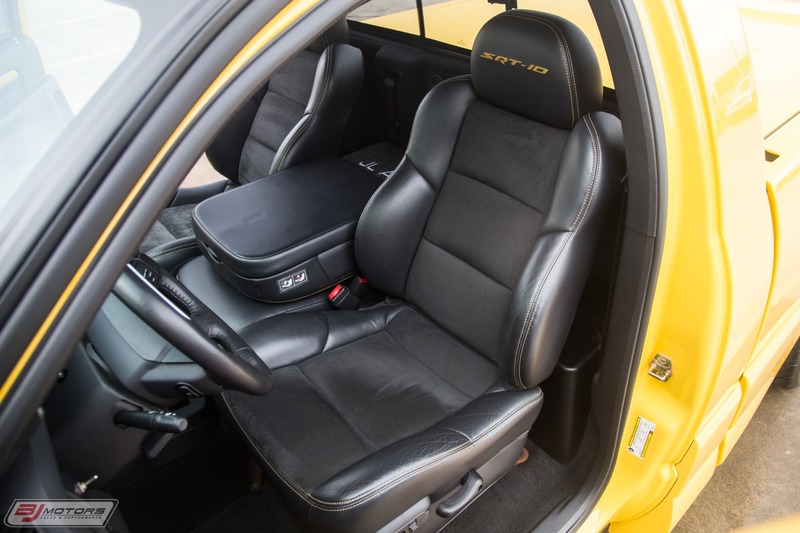 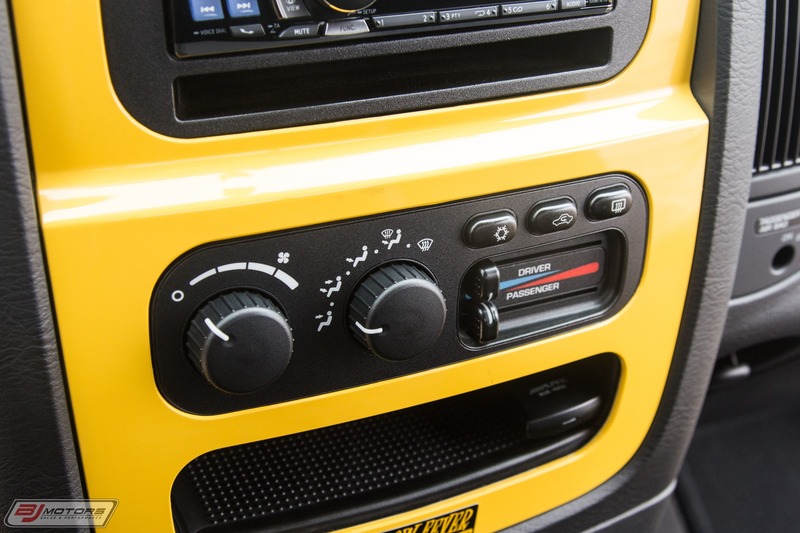 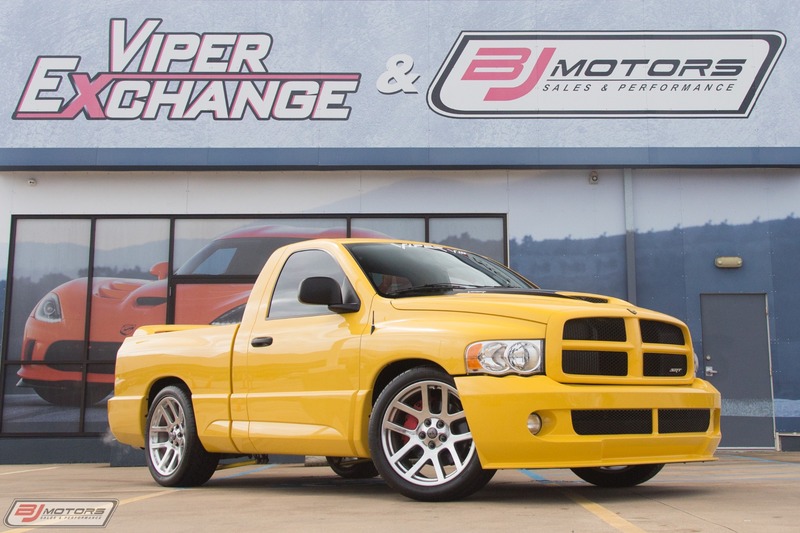 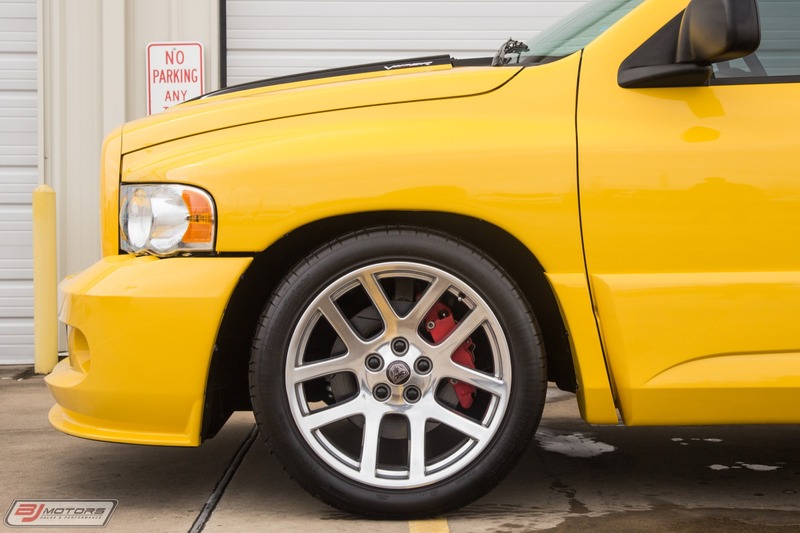 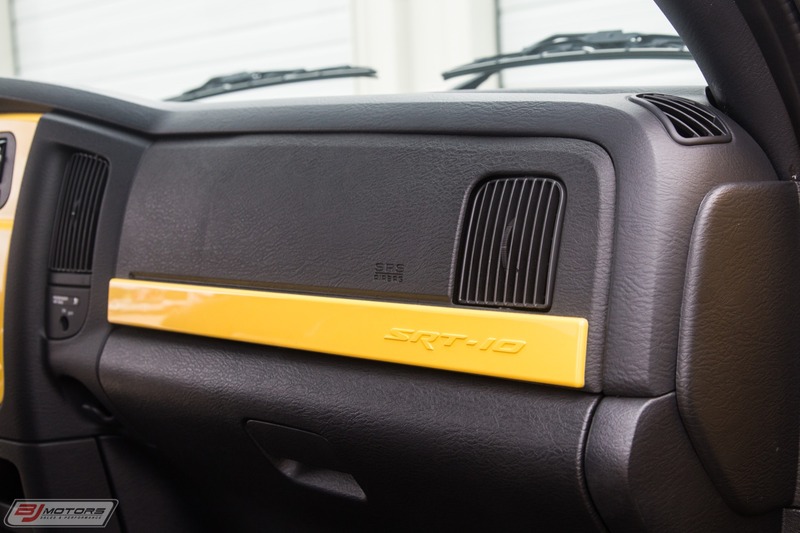 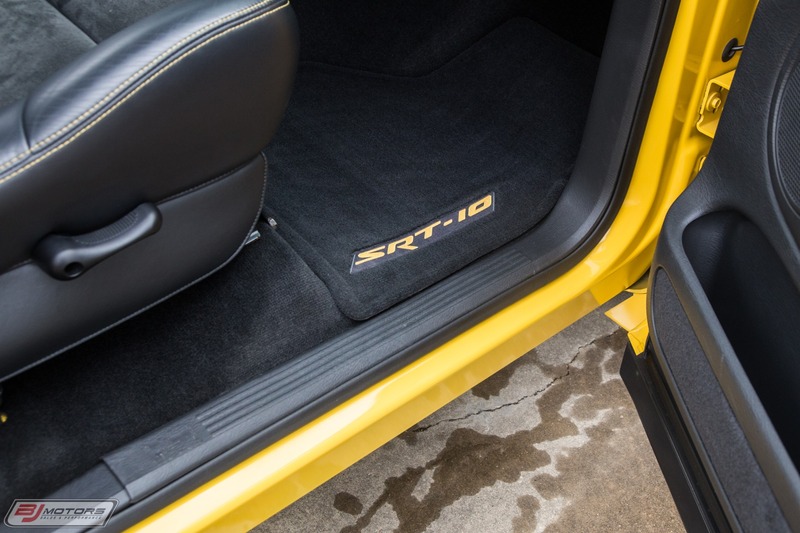 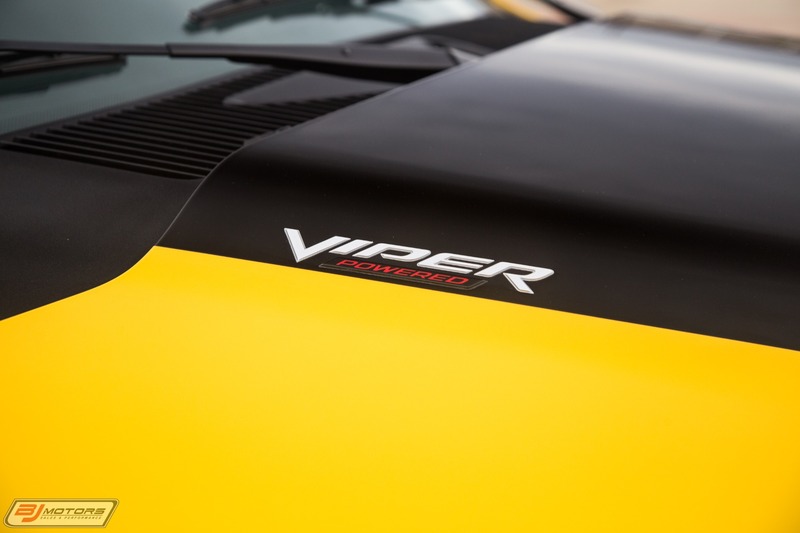 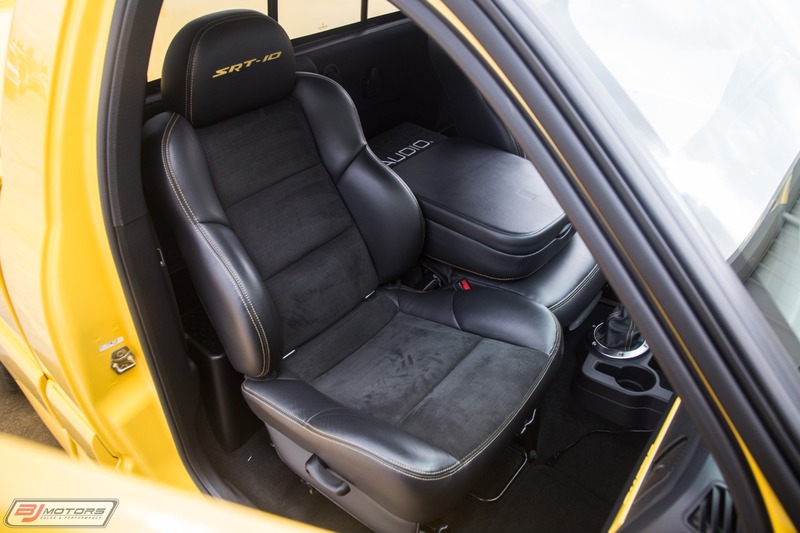 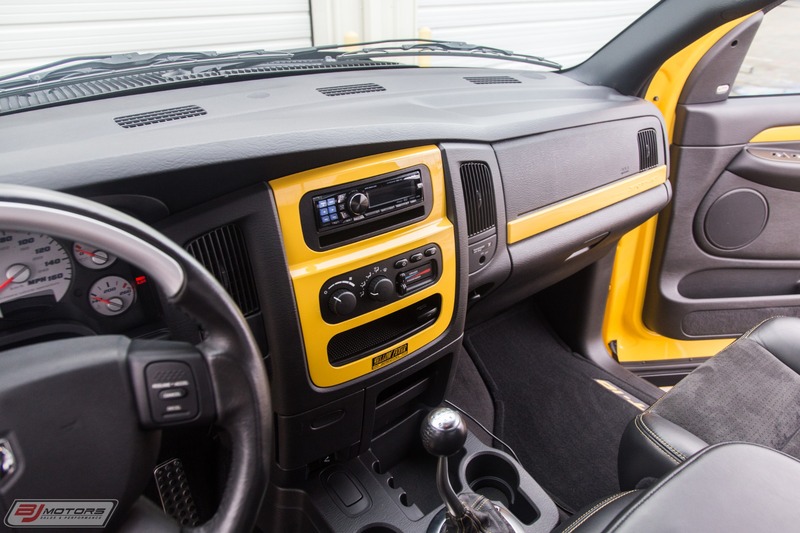 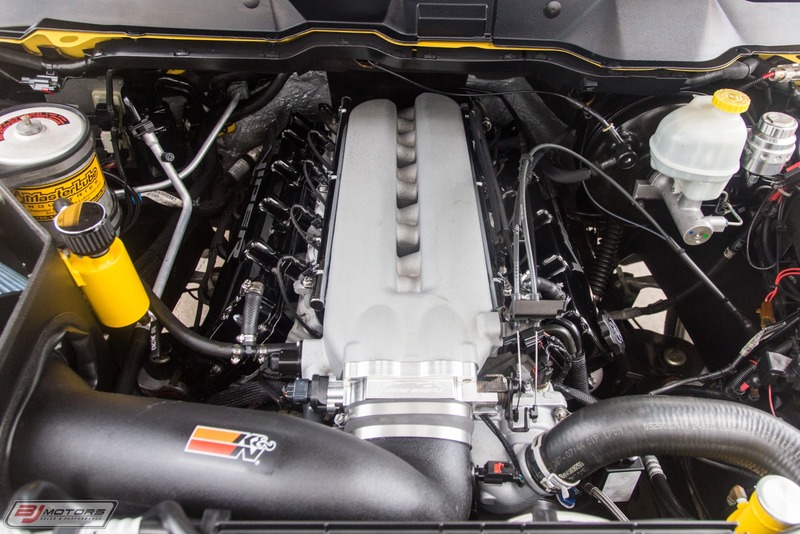 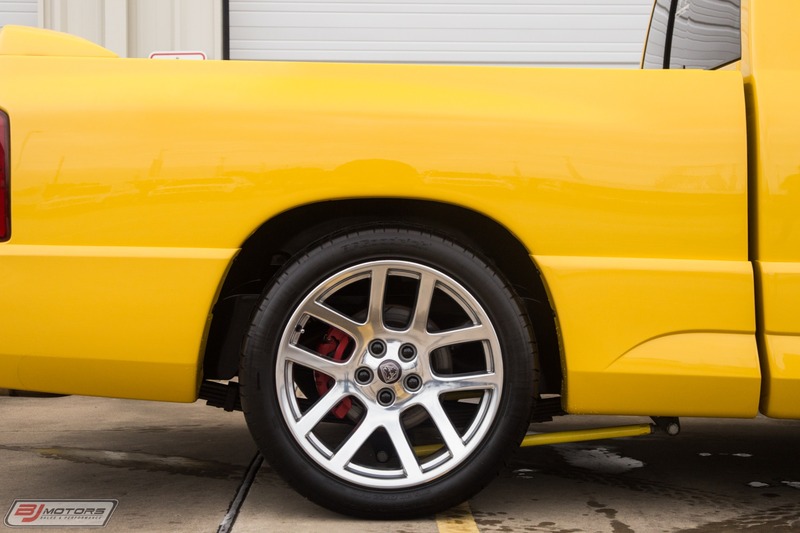 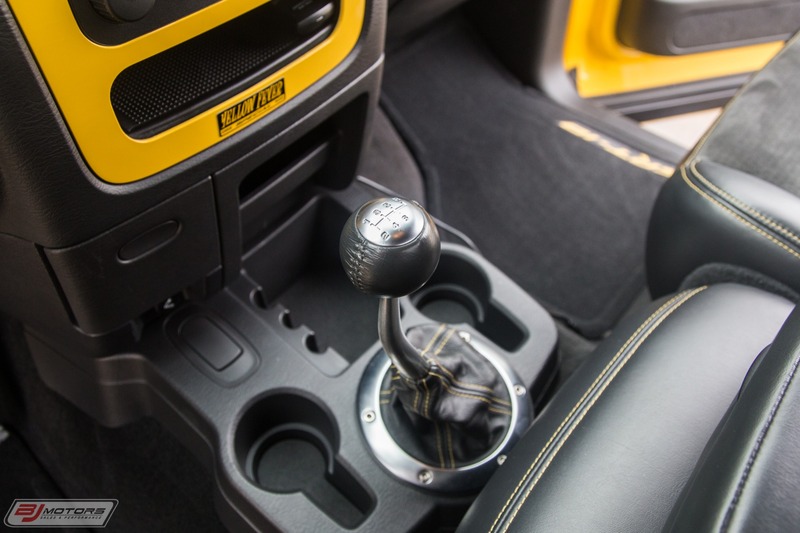 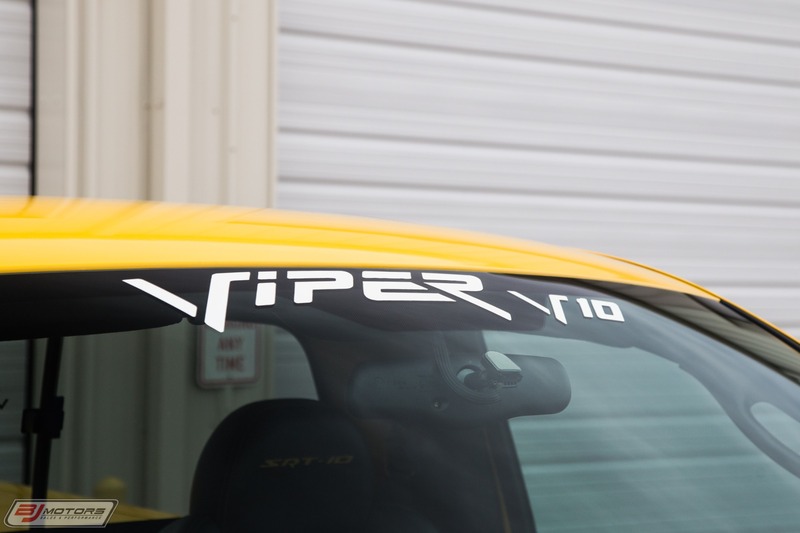 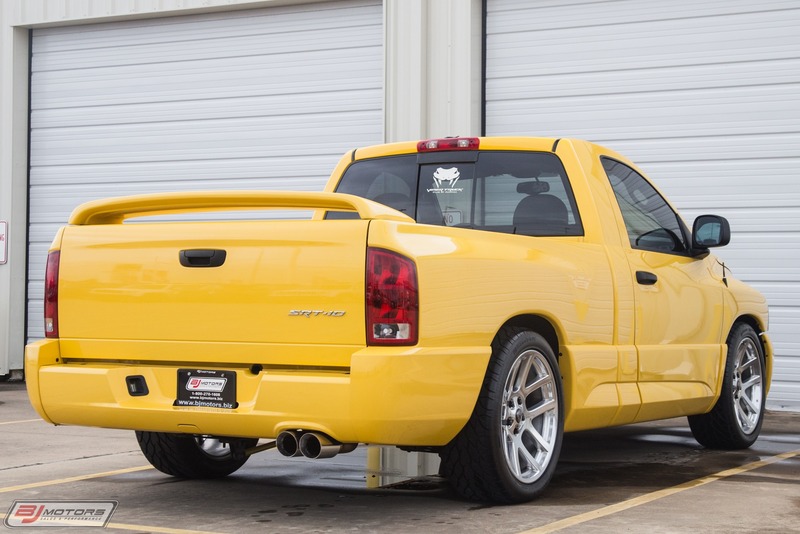 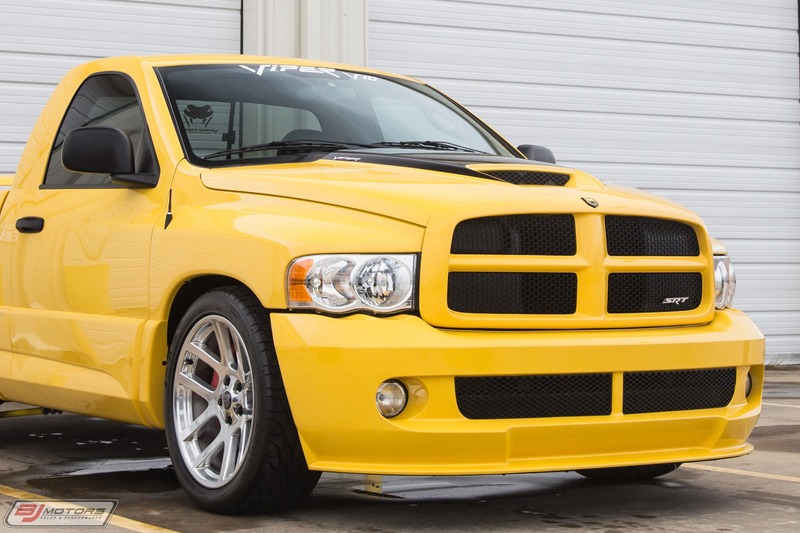 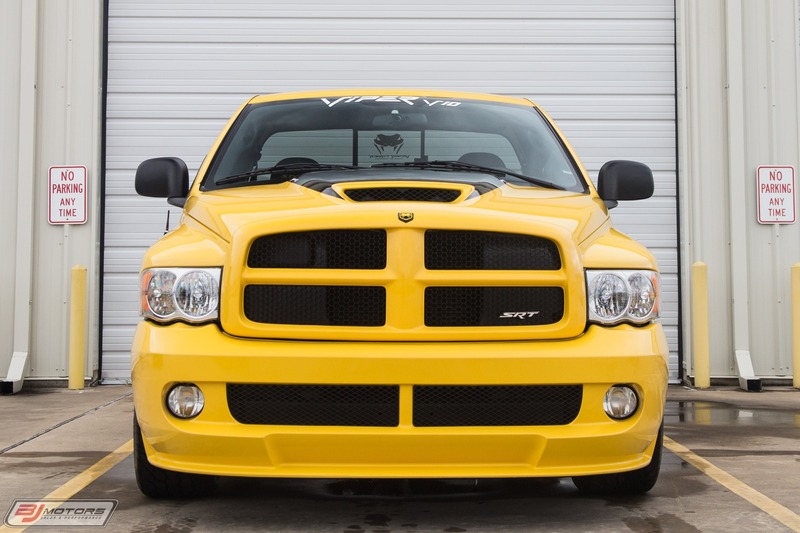 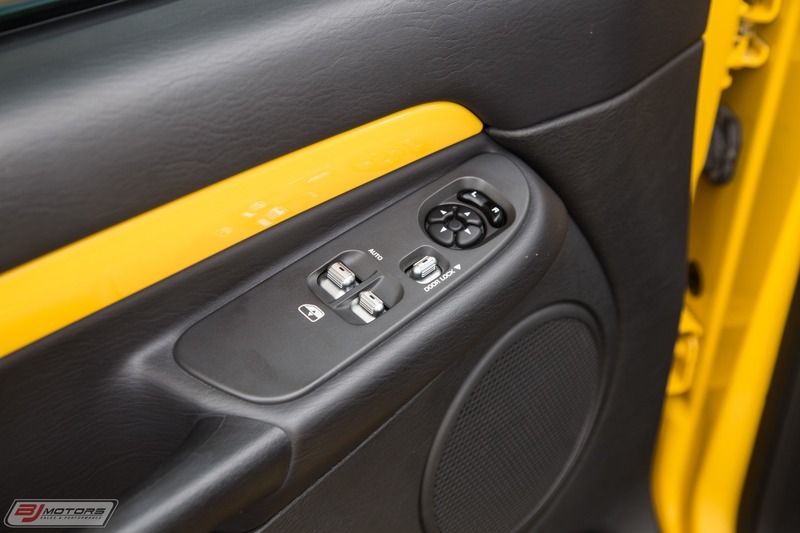 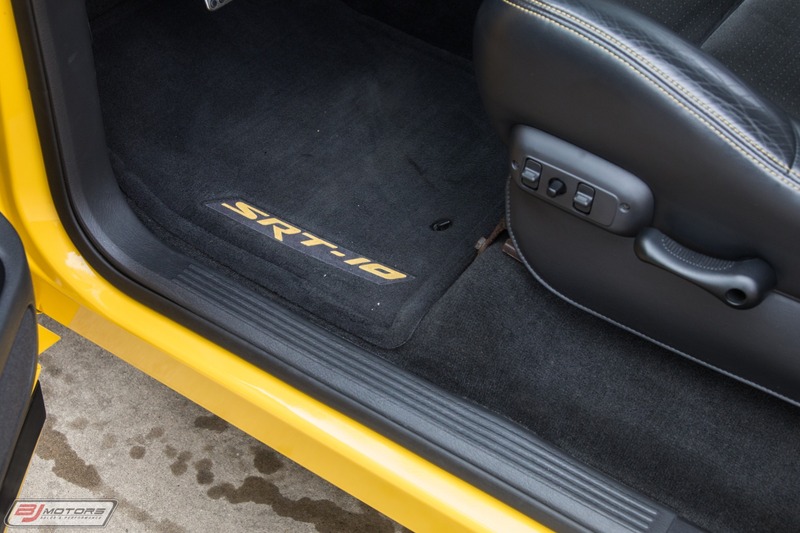 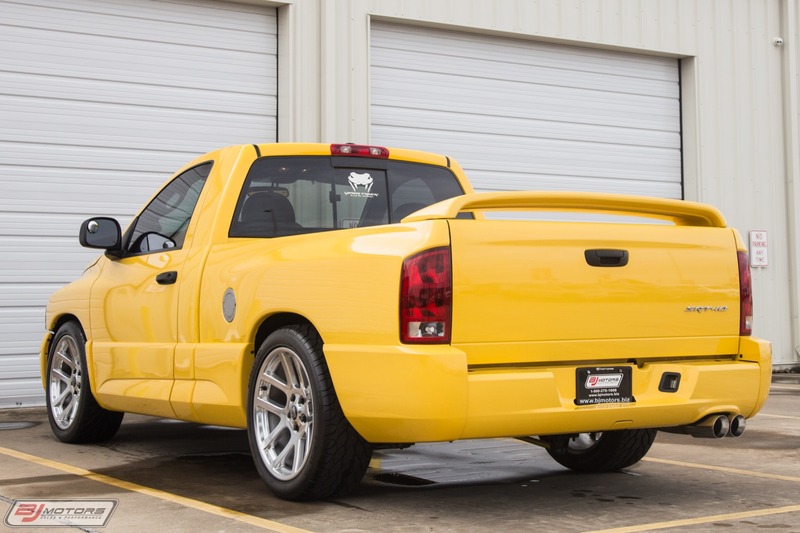 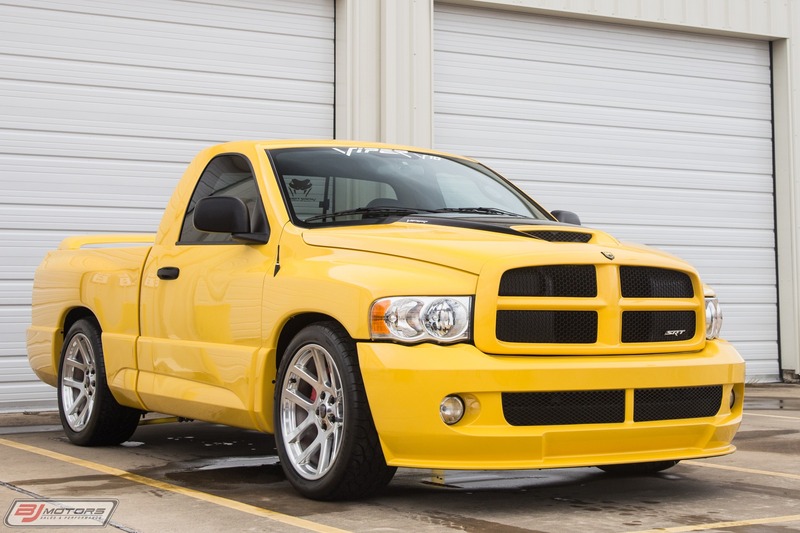 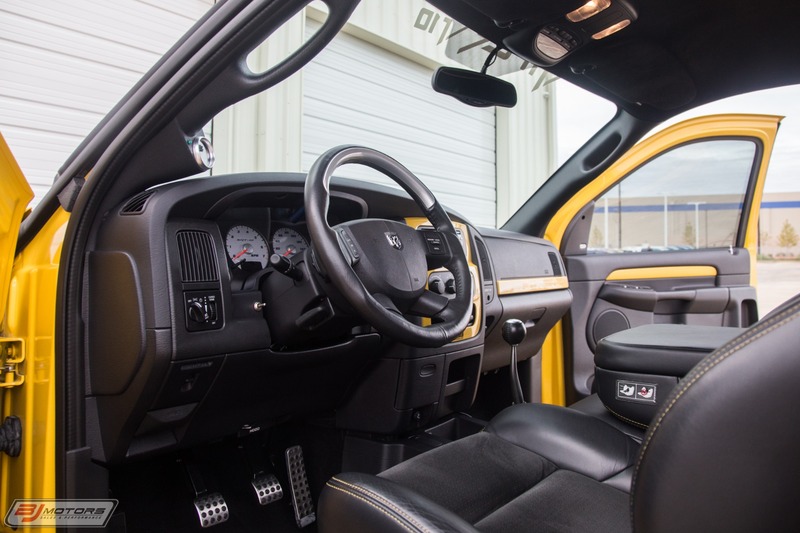 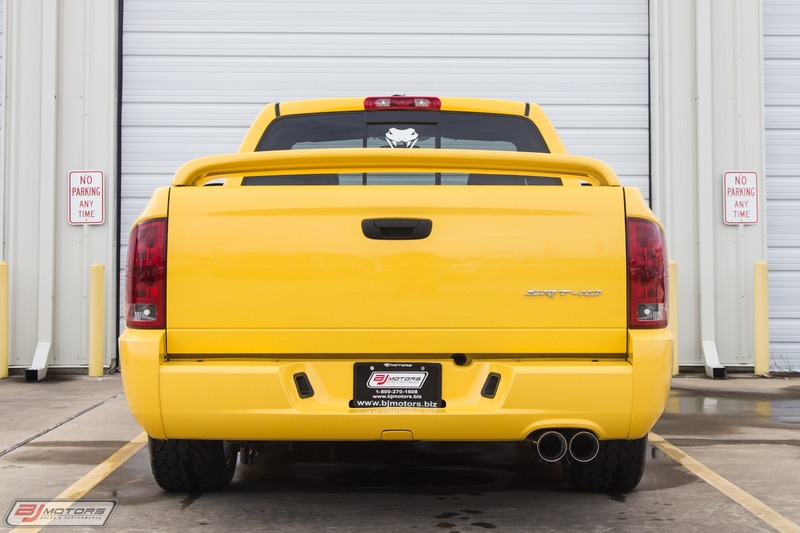 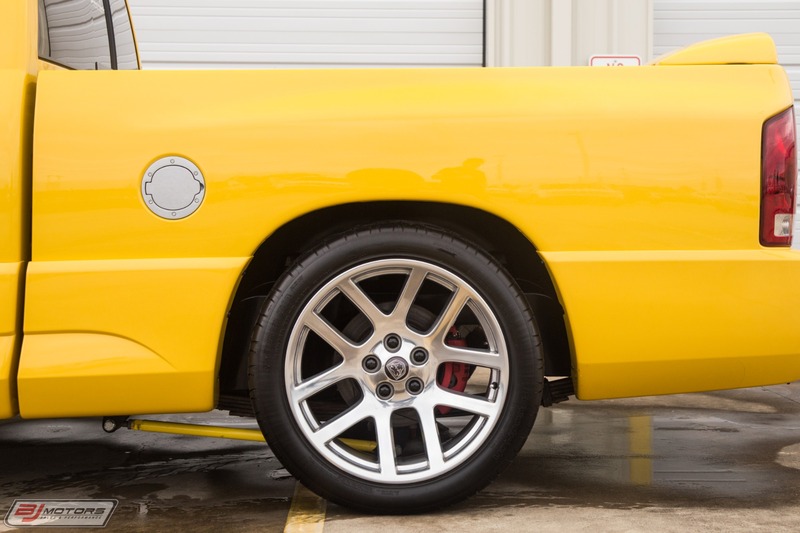 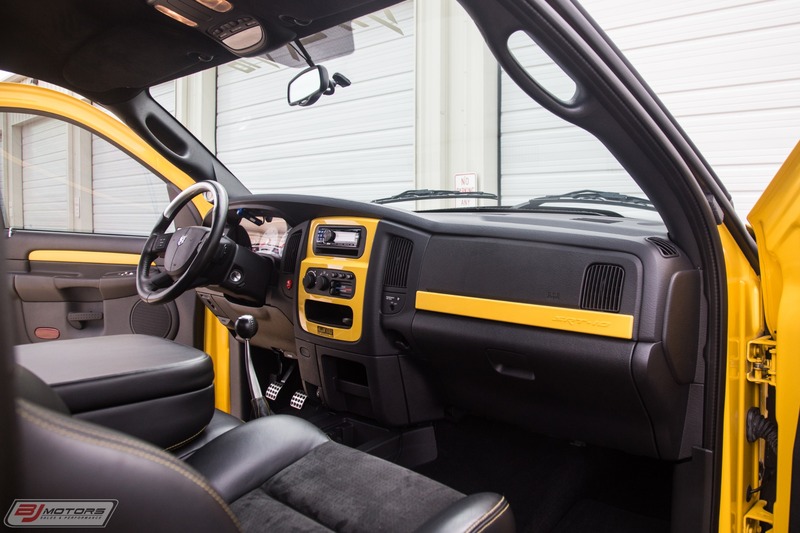 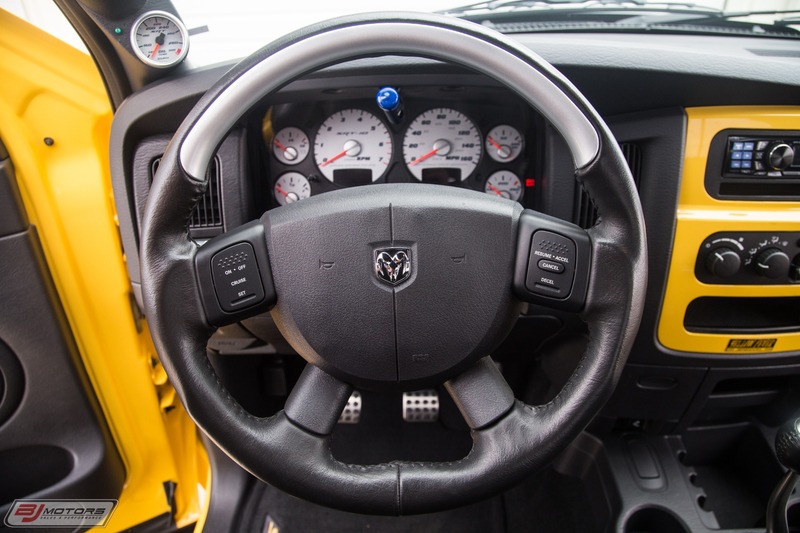 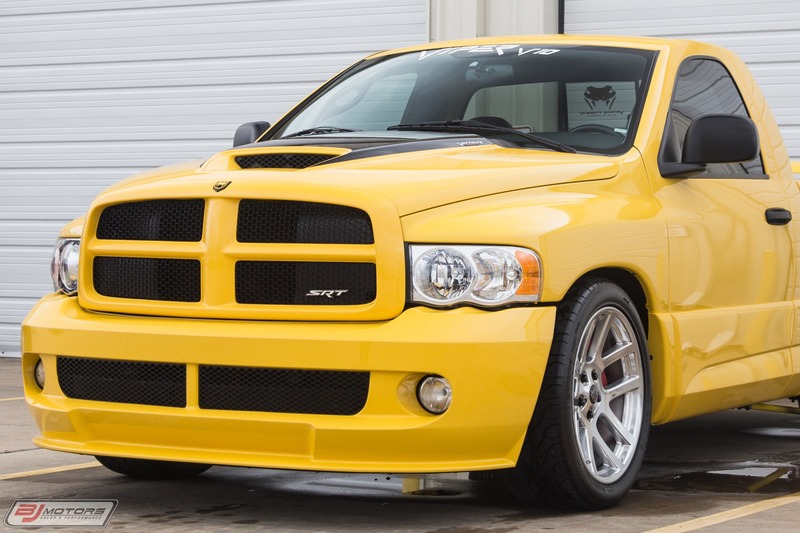 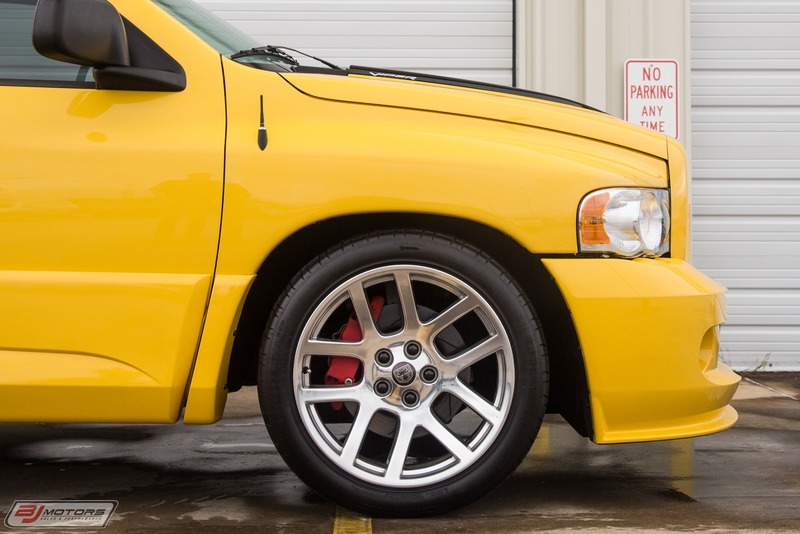 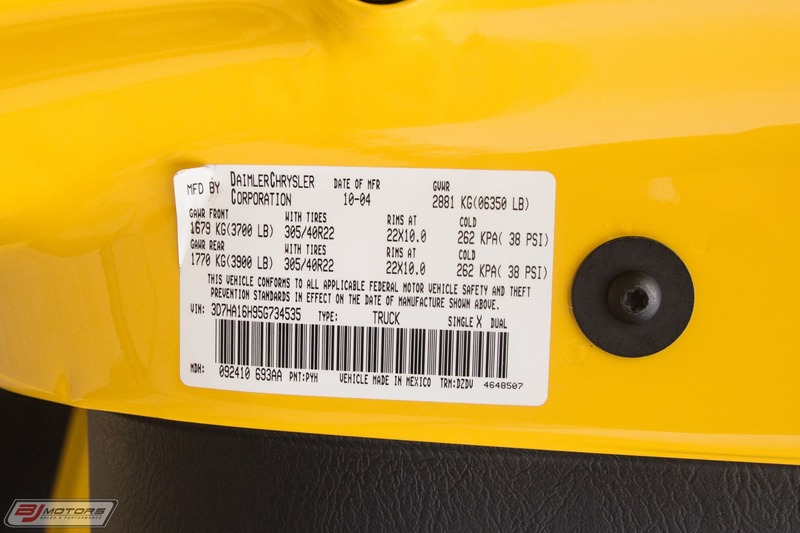 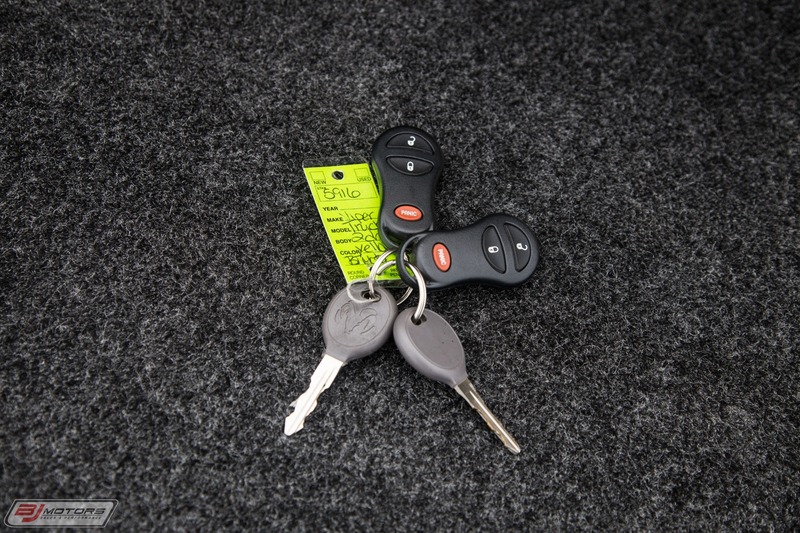 BJ Motors is excited to offer this beautiful 2005 Yellow Fever Ram 1500 Viper Truck. 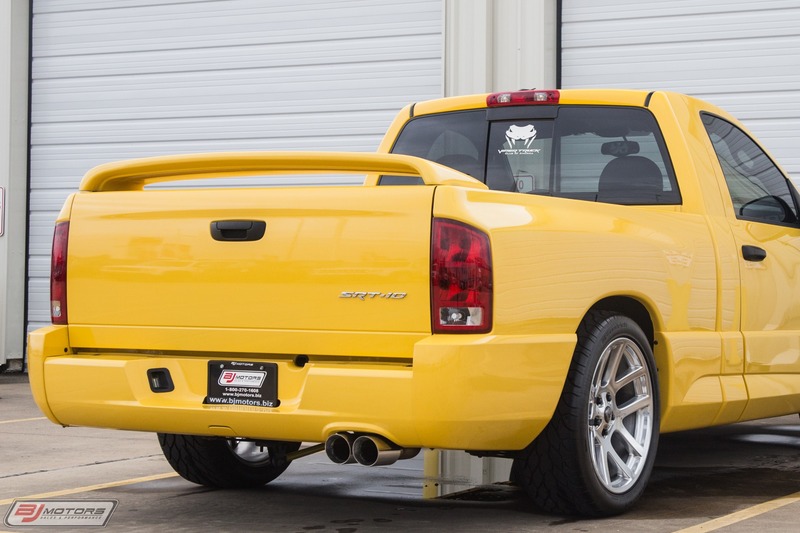 This truck is the bomb! 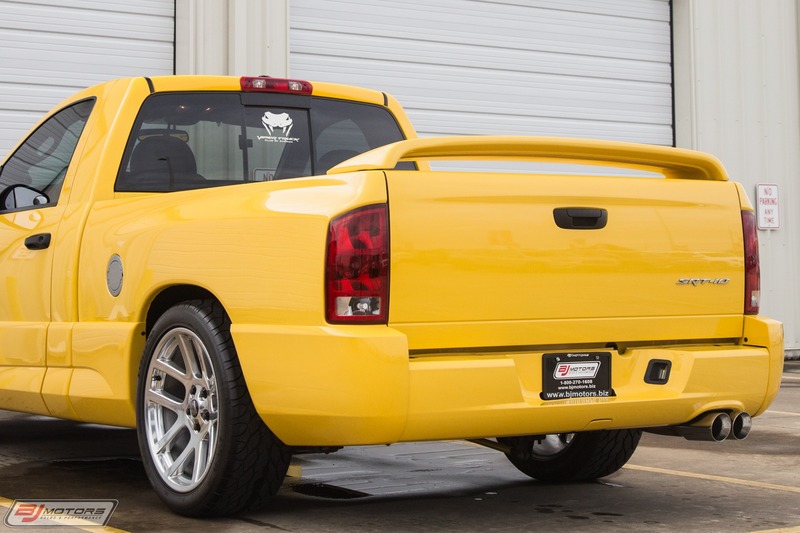 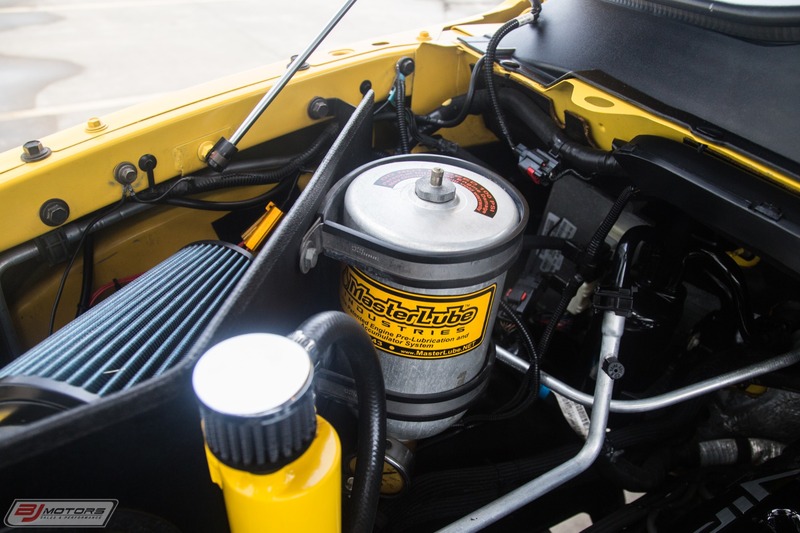 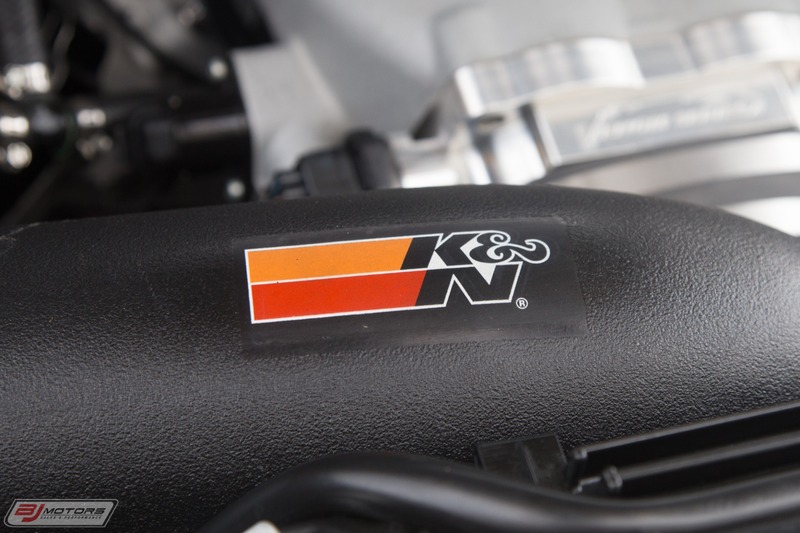 Truck was built by Todd Abrams at A&C Performance and the build has 1300 miles since completed. 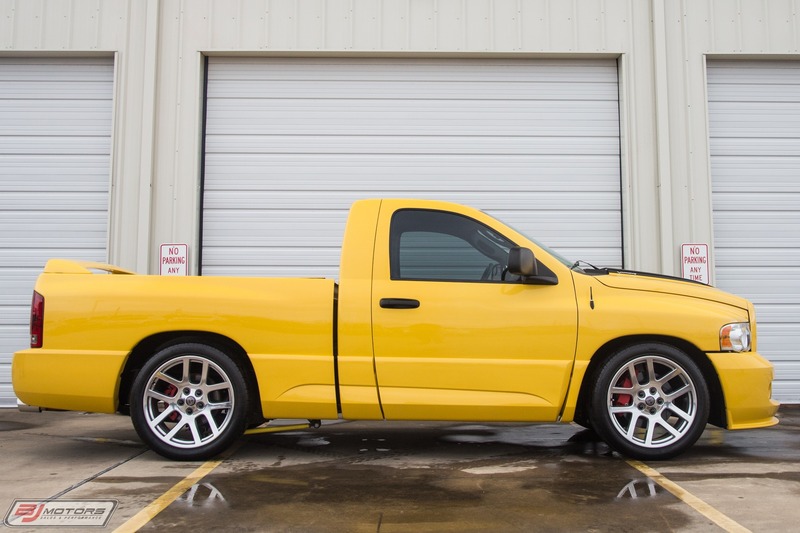 This truck is as nice as they come with no marks, scratches or dents or dings. 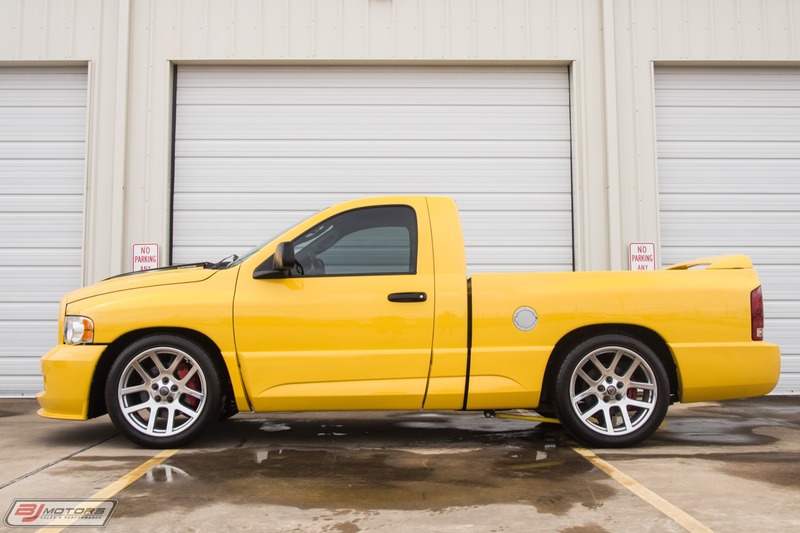 This truck has been stored in a climate control storage facility and is amazing with the extra horse power.The mods are very nicely done the truck is wearing 8/32nd's tires and wheels are not curbed, a shift light and A/F Gauge is poised on the drivers pillar. 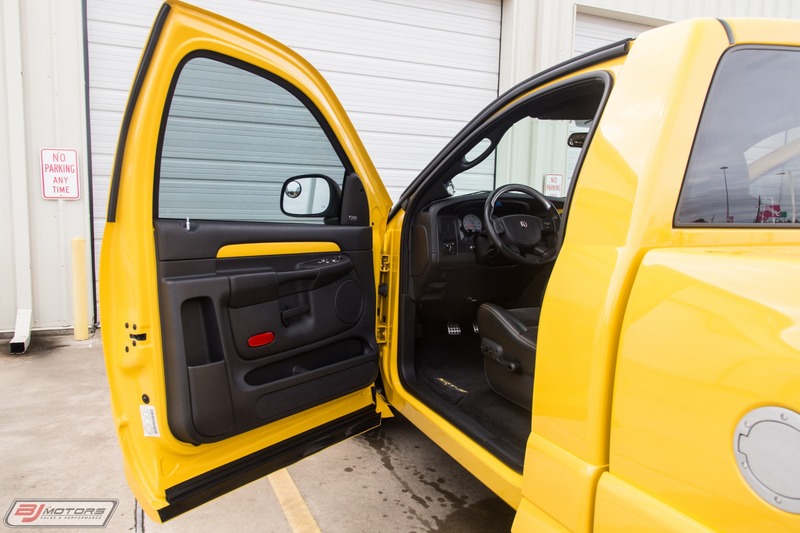 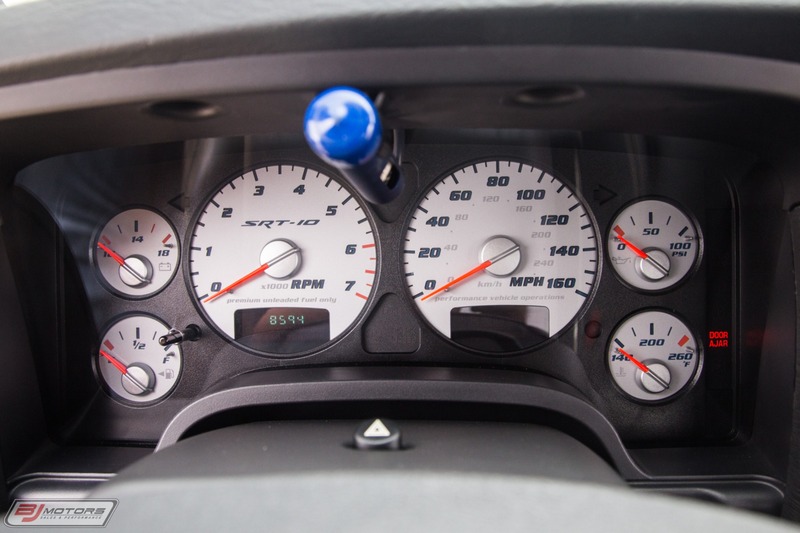 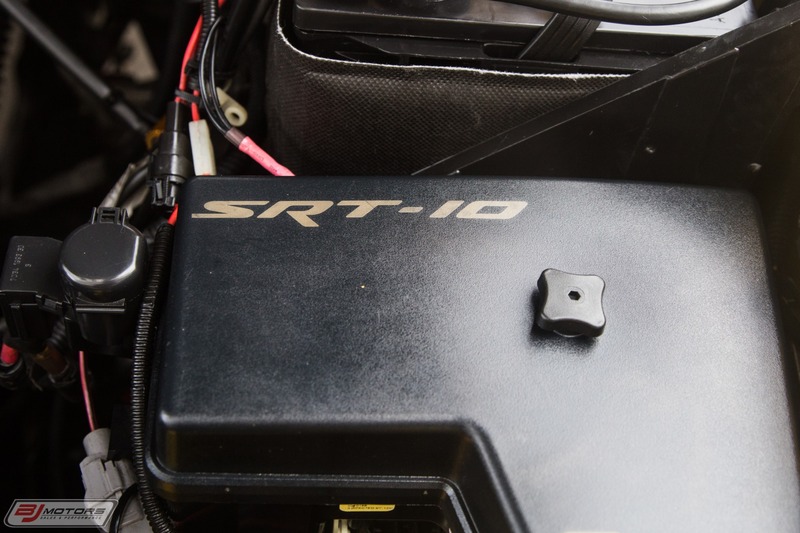 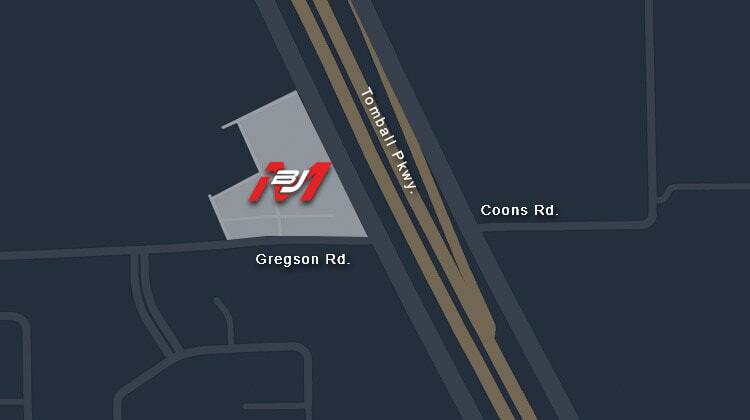 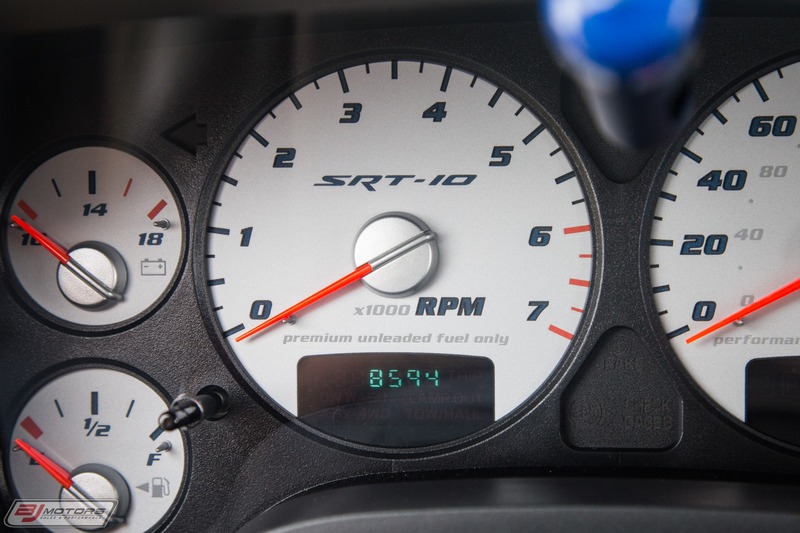 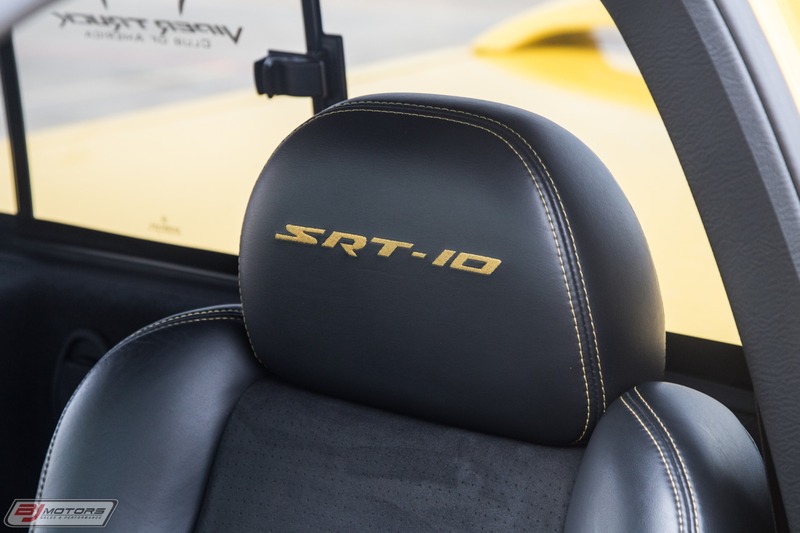 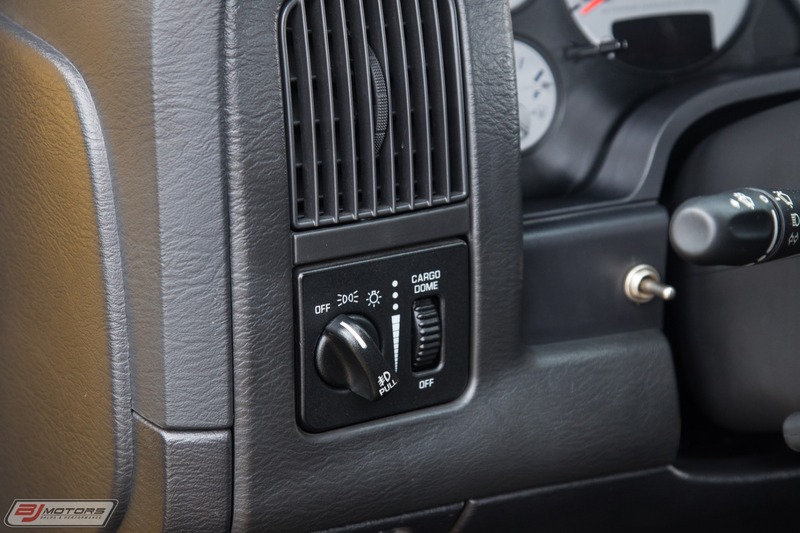 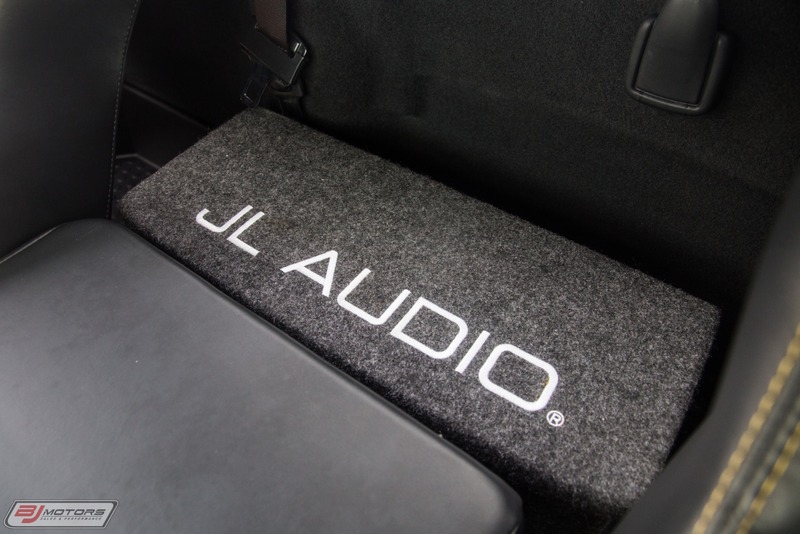 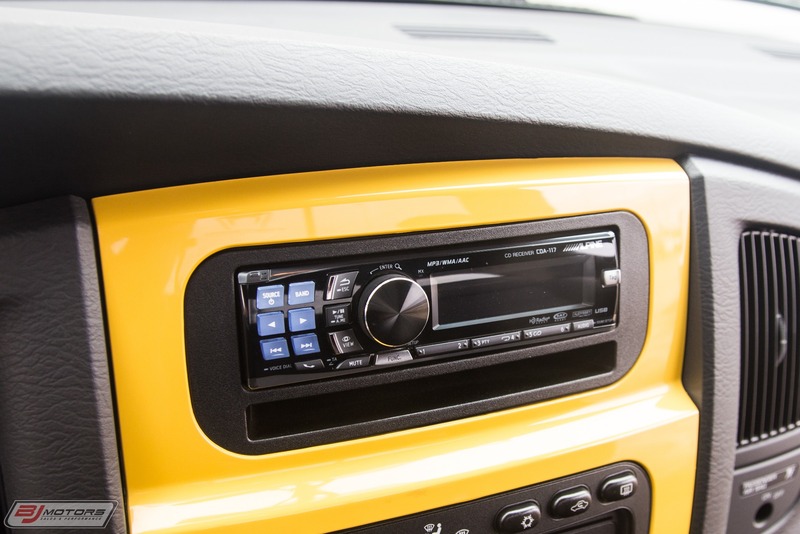 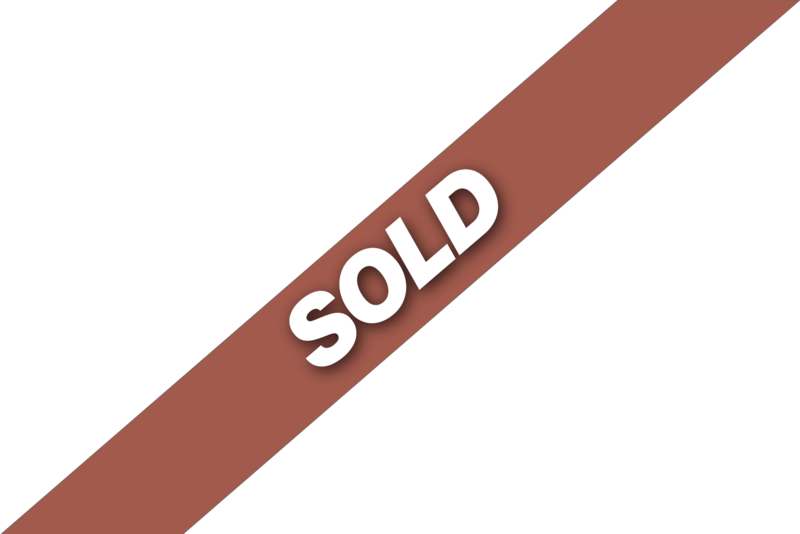 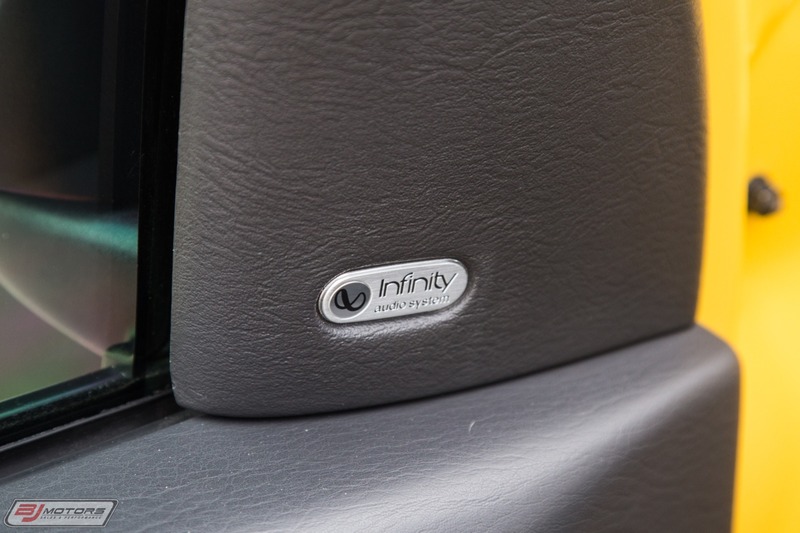 The truck drives straight and does not have any flaws as with the drivability.